After 3 years as a loose natural I decided to lock my hair. Months of research lead me to Sisterlocks and in 2009 I was Sisterlocked. Below are my hair statistics as well as pictures from my journey so far. Click on the images below to see larger versions of each picture. Curls and a parting were my go to style for the first month. I really like the full bob shape my Sisterlocks fell into. First day after my Sisterlocks installation. I curled my hair to help cover the gaps. For the first few weeks by grid was very visible, but as my sisterlocks grew the grid was less so. I coloured my Sisterlocks on my first anniversary. Look at the growth since then. On this blog, Facebook, Twitter and Instagram I will share pictures and information about sisterlocks as well as general natural hair news. Follow me to receive these updates. This entry was posted in Natural Hair, Sisterlocks and tagged Dreadlocks, Natural Hair, Natural Hair Styles, Sisterlocks, Sisterlocks Hair Styles, Team Natural, UK Natural. Bookmark the permalink. Thank you for sharing this! I’m seriously considering locing and these pics really help!… Just wondering if the installation was teeny braids or 4 point locs? Thanks! Hi huntress! Thank for the reply.Yes I’m familiar with sisterlocs, I even went for a consultation where she installed 6 and I asked her to stop cause it was so painfull! My hair is around your length and I was thinking I would try starting them with tiny braids to avoid all the pulling and yanking then interloc in the 4pattern…Do you remember if your installation was painful? Oh no, my installation was not painful at all. Neither are my retightenings. Having your hair done should never hurt. I’m glad you asked the consultant to stop, god know’s what she/he would have done to your hair. If you want Sisterlocks maybe you should try another consultant? Or you can have braids an use the interlock method to retighten them. They are both great options. Hi, I am so impressed with your journey, dis may seem an easy way out for me, cos I over manipulate my hair, want to knw if u having been keeping this particular locs for d past 4yrs or u havin been removing it and doing it again also how abt your natural hair, hope it does nt get damage in the process? cos I hv heard pple say they had to cut off their hair in the process of removing their locs. Hi Helen any advice on cleaning up a messy grid pattern? 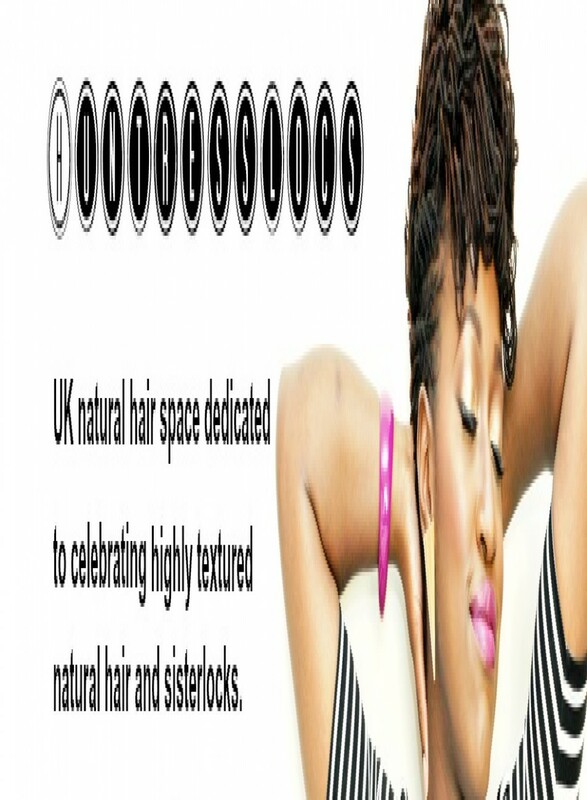 hummm Your pics are lovely and illustrate what can be done with beautiful hair!!! !